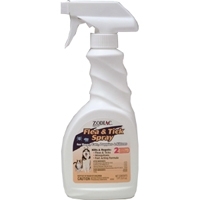 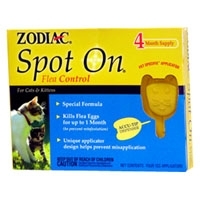 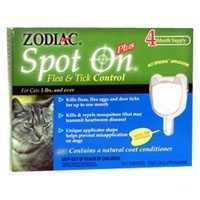 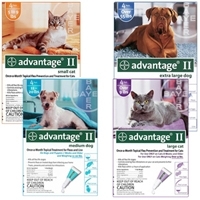 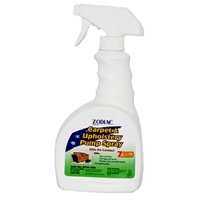 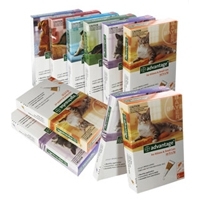 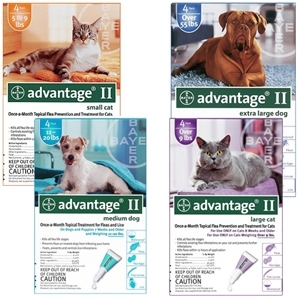 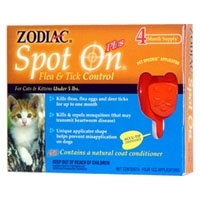 Zodiac Spot On Flea Control for Cats and Kitten (Zodiac Spot On) contains a topically applied long-lasting insect growth regulator specifically formulated for cats and kitten s, which prevents flea eggs from maturing into adults. 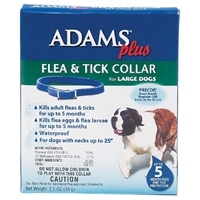 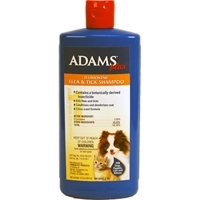 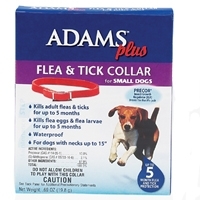 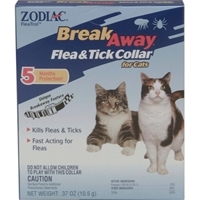 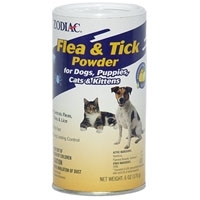 Adams fleas a tick collar for dogs kills fleas and ticks for 6 months. 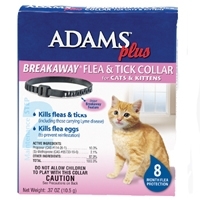 This collar is a double layer, sustained-release system containing three active agents combining the insecticidal actions of vapors and powders, working in two ways to provide fast-acting quick kill and long-lasting head-to-tail protection. 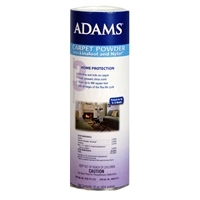 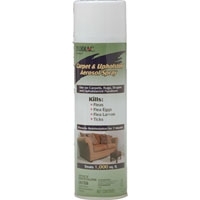 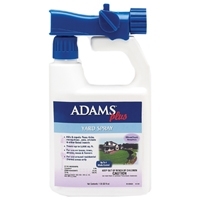 Adams yard spray w/ sprayer isw for use on residential lawns only to kill fleas and ticks and other outdoor insects listed. 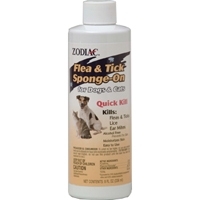 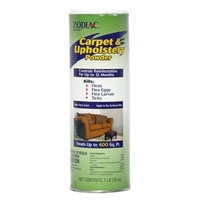 This concentrate makes 36 gallons of spray and treats 6,000 square fee.